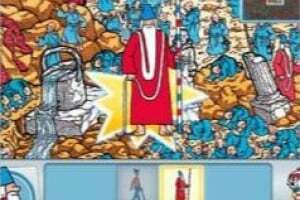 Where's Wally, known in the United States as Where's Waldo, has quite a history. 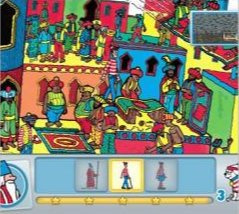 Originally released in 1987 as a seek-and-find activity book, it soon became an international hit, spawning many sequels, a comic strip, a TV series and a number of video games. 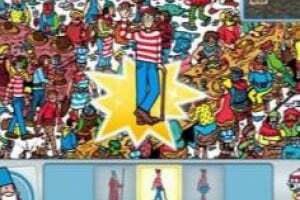 Over a decade had passed between the last virtual excursion and Ludia's full retail release of Where's Waldo? The.. 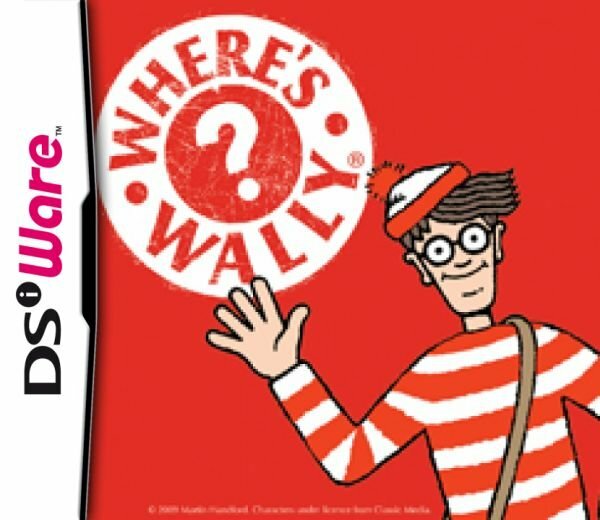 Begin the search for Wally, his friends and more in Travel Pack 1! 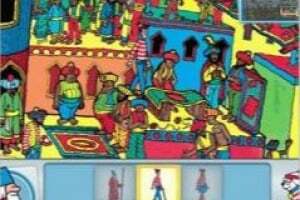 Based on the hit publishing series, Where's Wally? The Fantastic Journey Travel Pack 1 is the ultimate SEARCH & FIND FUN inside the magical worlds of The Gobbling Gluttons, The Battling Monks and The Carpet Flyers. Challenge friends or play solo as you search for hidden items, and be ready for surprises and sabotage to fuel the fun! 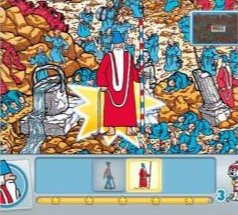 I might consider it, but I'm worried the screen is too small for this game to be near as enjoyable as it is with the Where's Waldo books. Wow, blast from the past! 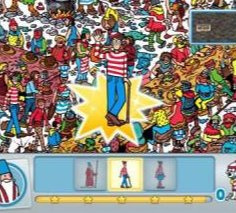 Never thought I'd see Where's Waldo again. Whats this game about, and what book? 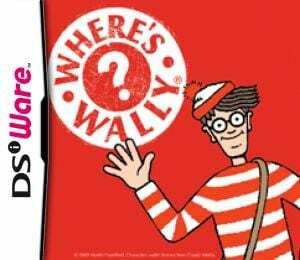 @Tigus This game is based off the the books of the same name (Where's Waldo/Wally). 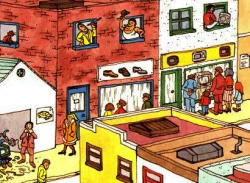 In the books you would look for Waldo/Wally in a picture spanning 2 pages with lots of stuff. You would also look for lots of other items and people.